As geopolitical and economic uncertainty spreads across the globe, investors are seeking safety in the markets. Donald Trump’s fiery rhetoric and divisive policies are threatening to boil over into public unrest and although the markets have been relatively calm in the wake of the new president’s controversial first days in office, there is fear around what could be around the corner. 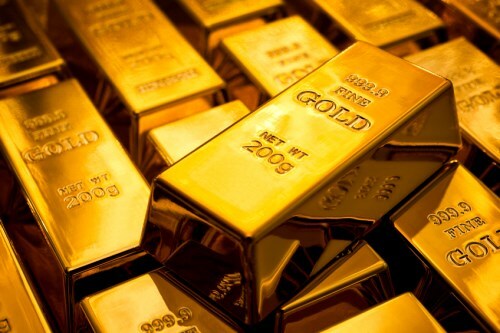 Gold has often been seen a safe haven that investors can turn to in such times, but even the precious metal seems to be showing signs of the Trump uncertainty. Last Friday, gold futures posted the longest streak of losses since November as prices dropped Friday for the fourth straight day, cutting the year’s gains. But are investors right to turning to gold in the first place?